It is summer time friends and popsicle season! Time for hot and sweaty days in the sun. Can you tell I am still trying to adjust to these southern temperatures! 🙂 This move from Minnesota to Tennessee has been a big adjustment for me. The summers are just a wee bit warmer than I am used to. While I certainly am not complaining, I am still trying to adjust. With this adjustment comes many cravings for something light and refreshing. So when my friend Janine offered up her popsicle recipe I was more than excited to give them a try. 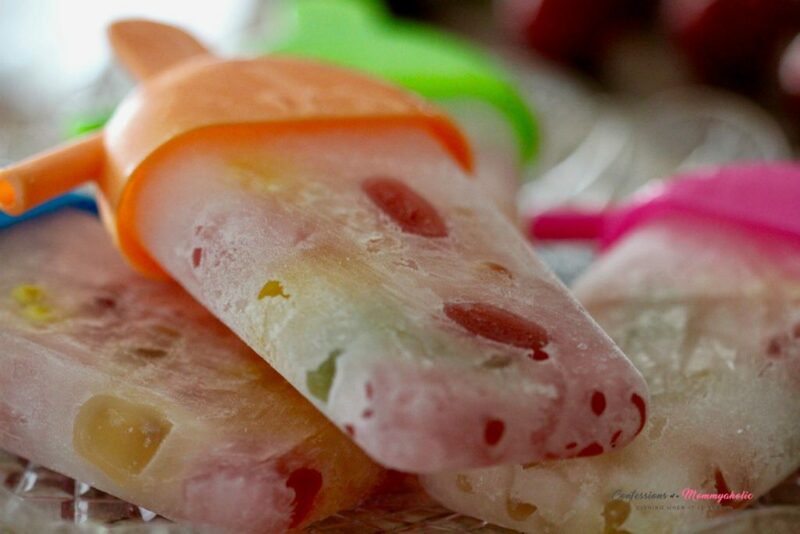 With two simple ingredients your kids will be delighted for this cool and refreshing summer time treat. Heck…they could probably even make the popsicles themselves. Now wouldn’t that be fun! 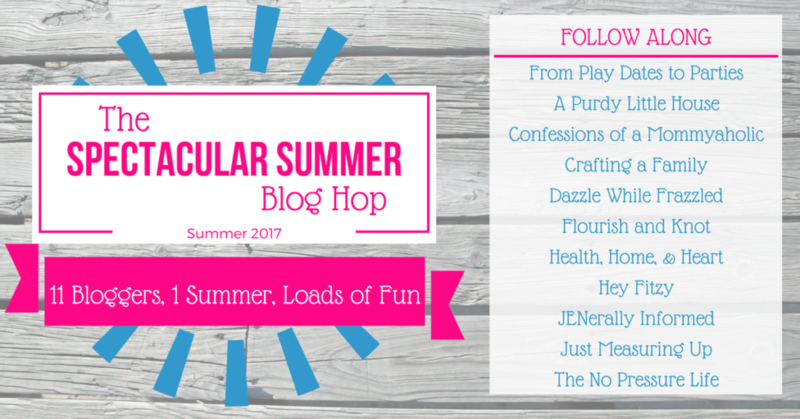 Today my friend Janine over at Confessions of a Mommyaholic is sharing her great recipe for gummy bear popsicles for The Spectacular Blog Hop. I can imagine the kids loving this recipe and whipping up all kinds of different summer time combinations. Wouldn’t it be fun to add your favorite fruit! Here are some fun facts about Janine!